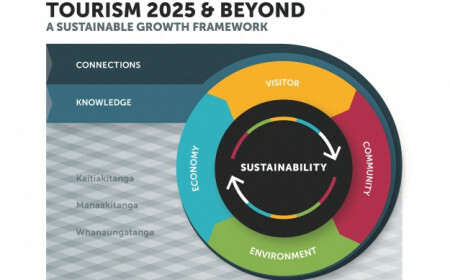 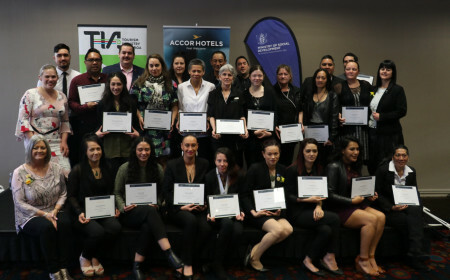 The TIA Board has passed a formal resolution requesting the appointment of an Associate Minister of Tourism, and CEO Chris Roberts has outlined the benefits of this in a letter to Prime Minister Jacinda Ardern. 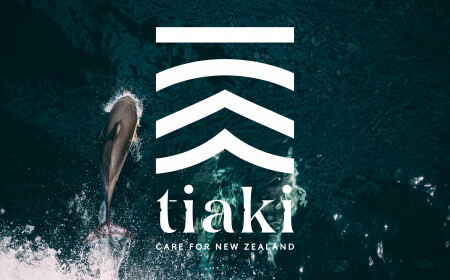 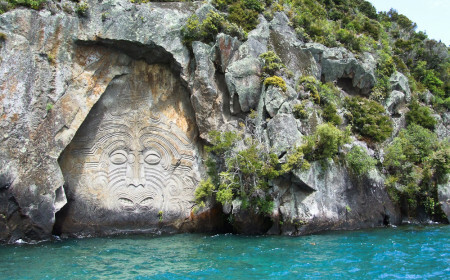 TIA and six other key New Zealand organisations have joined forces to conceive and develop Tiaki – Care for New Zealand, an initiative that actively encourages international and domestic travellers to act as guardians of Aotearoa. 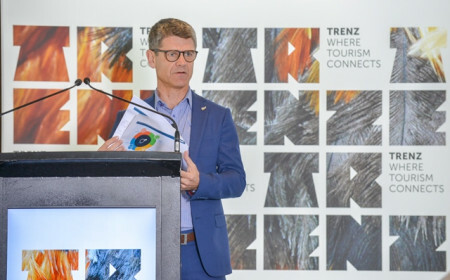 In the lead up to the summer tourism season, all New Zealand car rental operators are encouraged to sign up to the industry-led Code of Practice for Informing Overseas Drivers, part of the joint government and industry response to keep visiting drivers safe on our roads. 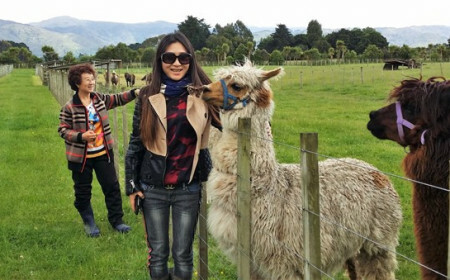 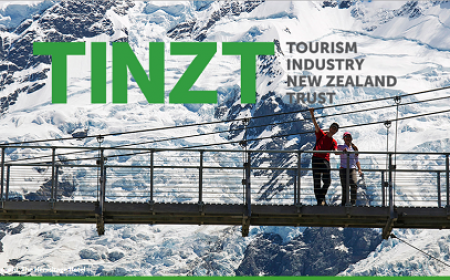 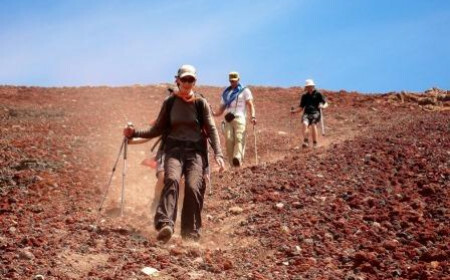 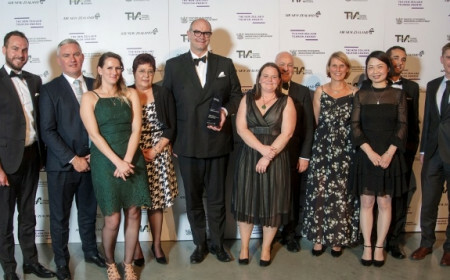 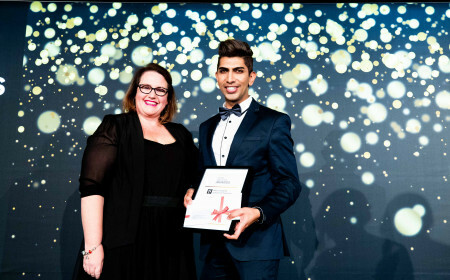 Tourism Industry New Zealand Trust is pleased to announce that the 2019 TINZT Academic Scholarships are open for applications.